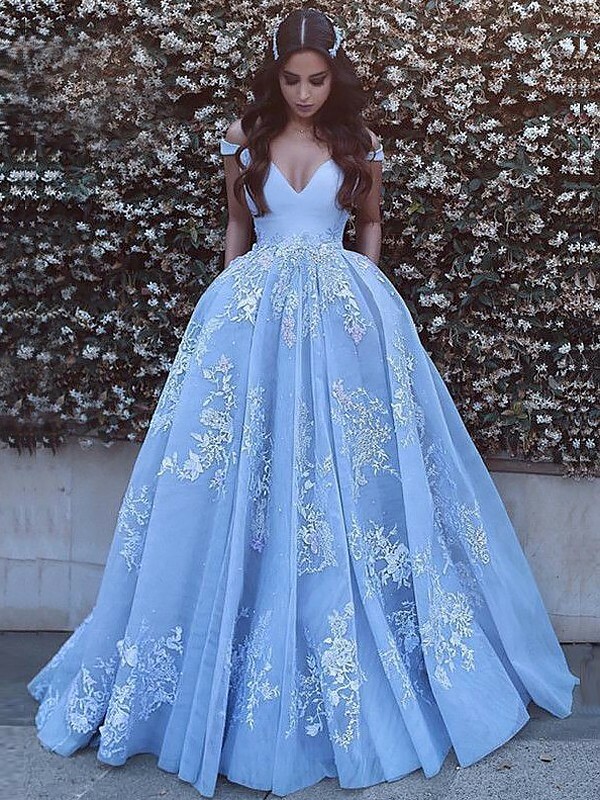 Cheap Blue Tulle Off-the-Shoulder Ball Gown Sweep/Brush Train Dresses in Evening Dresses - Special Occasion Dresses at Bonnyin.co.za online South Africa with high quality and affordable price. This is the dreaming dress I have been looking for! Thank you! I can't tell you how much I like it! Your website is amazing!! Thank you again for the dress you recommended. I just picked up my dress at the post office and I love it! I'm not going to lie, I was a little worried about the size of the package, but it's great.